Welcome to WINDROCK LLC ! We are proud to be breeders and home to some of the best companion and dual purpose greyhounds in the country! WINDROCK is a Registered Kennel name with the AKC and Colin Fritzler and wife Kimberly Lewark Fritzler are AKC Breeders Of Merit that have been actively involved with the dog fancy for over four decades. 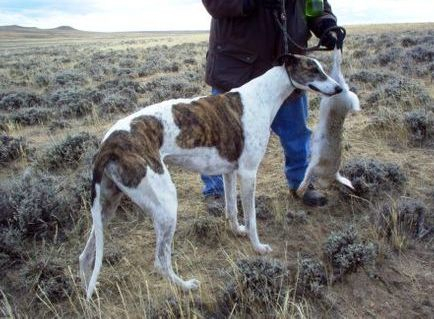 We have bred multiple greyhounds with BIS,SBIS,HIT and BIF accolades as well as having many #1 ranked winners in the show ring and on the coursing field. 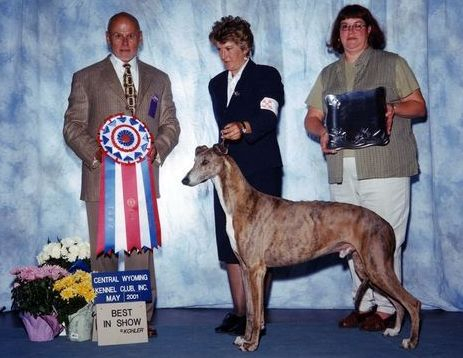 WINDROCK is a top breeder of greyhound AKC Dual Champions--firm testimony to the WINDROCK line of greyhounds athletic prowess and conformational excellence. Although WINDROCK is best known for their line of show and field Champions, we are equally as proud of the numerous pet, 4-H project, service, emotional support and therapy dogs that enrich the lives of so many people. At WINDROCK , our mission statement is to produce beautiful, functional greyhounds that are healthy and long-lived. We do not breed on whim or fashion, but rather for soundness, health and breed type. 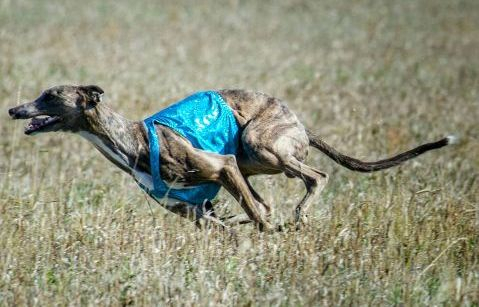 As a result WINDROCK greyhounds are not only top winners in the show ring, they excel in many kinds of performance events and have the desired gentle disposition to be the best of companions in the home. 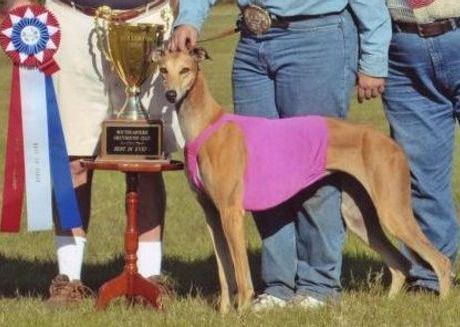 Our philosophy is that any greyhound bred with the proper temperament, trainability, and soundness in structure can succeed in almost any venue if the owner has the dedication and ambition to make the commitment. WINDROCK recognizes and embraces the importance of health screening and our breeding stock is health tested as well as DNA profiled and micro-chipped. 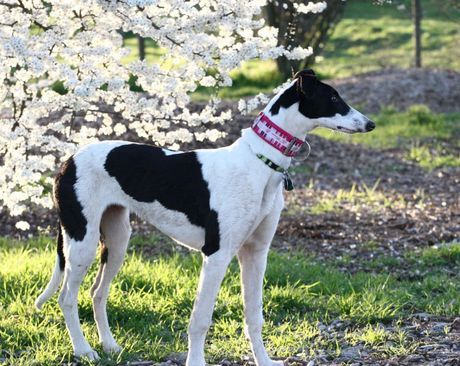 Our strict criteria of breeding only the very best greyhounds with proven records of performance, has resulted in a line of versatile greyhounds that are long-lived with a sweet gentle character. 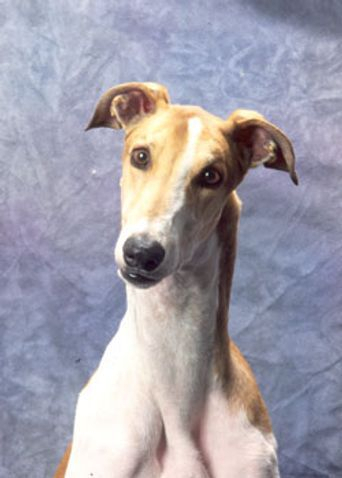 WINDROCK greyhounds have had a an important influence on breeders in this country and abroad. Our greyhounds' glittering achievements, health and longevity are sound testimony to our dedication and methodology. We welcome those who love the greyhound to contact us. 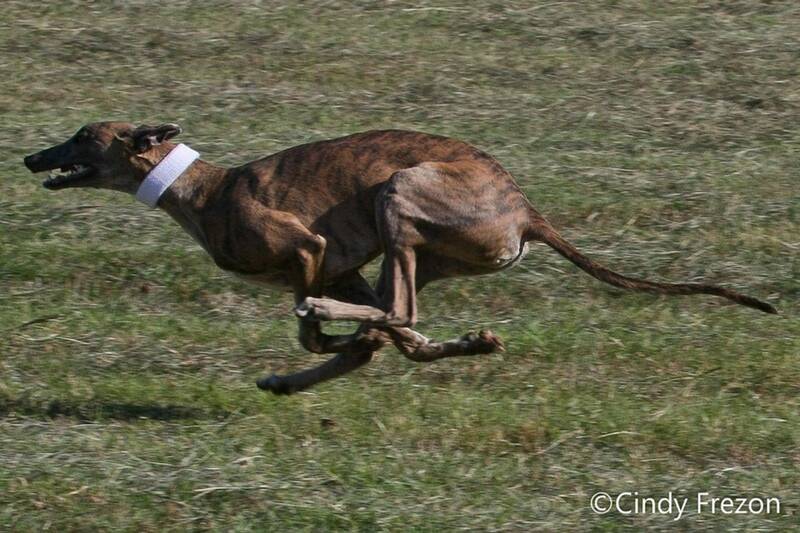 We not only breed and raise these wonderful dogs, we are also active the adoption of retired racing greyhounds. One of the All Time Greats . . .
Sire of BIS,SBIS,BIF winning get and #1 ranked winners in BOTH the show ring and on the coursing field! Meet Windrock Ebony and Ivory, a beautiful white and black girl! 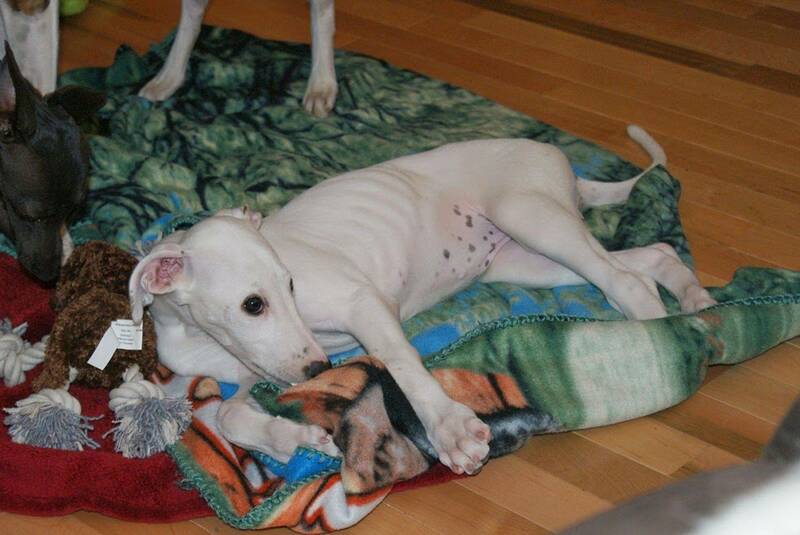 Most of our pups are sold to strictly companion homes. WINDROCK LLC encourages owners of our greyhounds to participate in dog sports but it is not a requirement nor condition of placement. 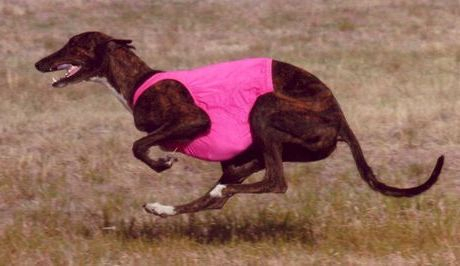 WINDROCK LLC greyhounds are sold with written guarantees of health and quality and we offer cash rebates for spay/neuter. We actively mentor and support our puppy buyers for the entire life time of the dog. WINDROCK LLC has been the recipient of many awards. Our breeding program and rescue efforts have been openly praised by many prominent organizations as a model of responsible dog breeding and ethics. 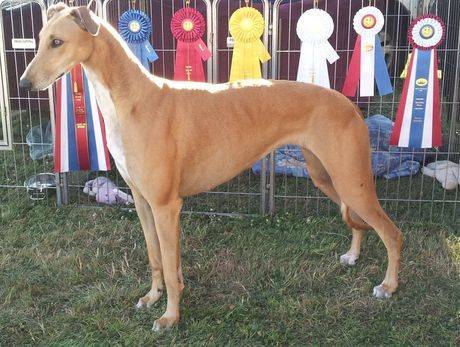 We are proud to be recognized by the AKC as a Breeder Of Merit and our trademark kennel name, WINDROCK is registered with the AKC and we have been members of the AKC parent Club, The Greyhound Club of America since 1995. We thank those who have who have awarded WINDROCK LLC by recognizing our efforts to promote responsible dog ownership through public education and youth programs, use of spay and neuter incentives, and our involvement in dog rescue.